IED hit military vehicle belonging to the 1-st Amaliqa brigade in Al-Mocha town. 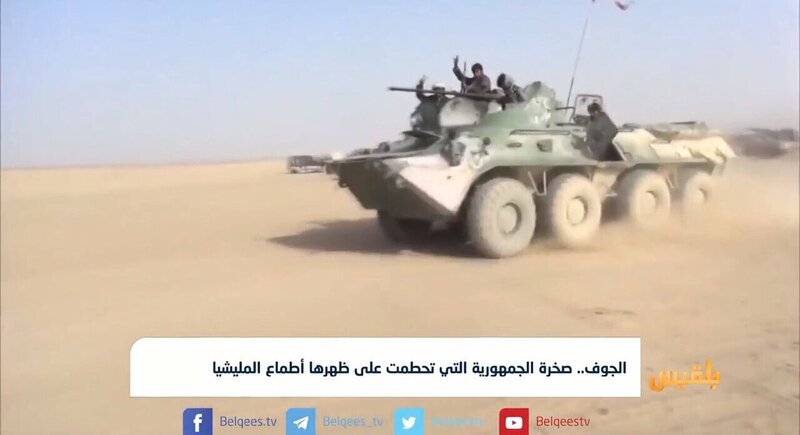 Pro-Hadi forces in Jawf province. BTR-80A on the first picture. 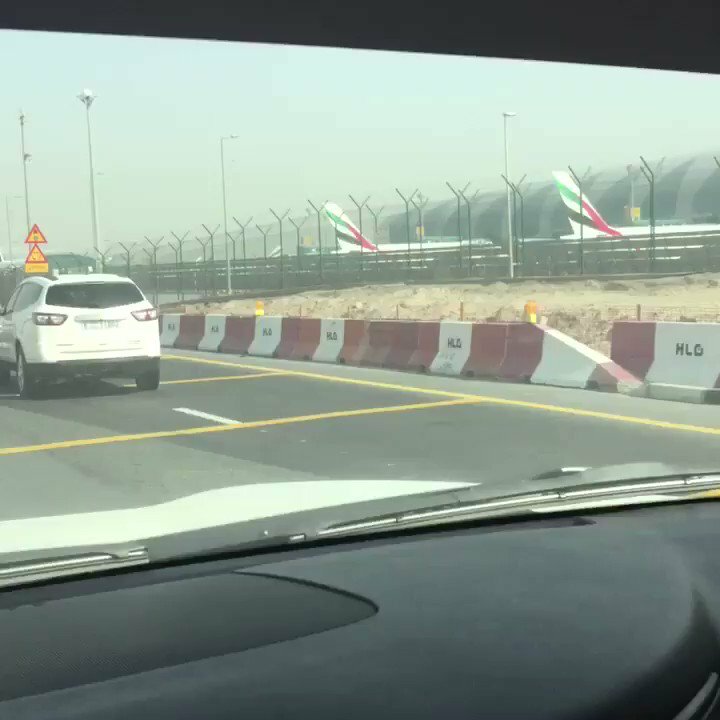 Houthi attack south of Hodeidah airport. Pro-Hadi lieutenant colonel Abdullah Mohsen Al-Abdali was injured in Baqim district of Saada. Today he died after unsuccessful surgery. Al-Abdali was from Marib tribes. 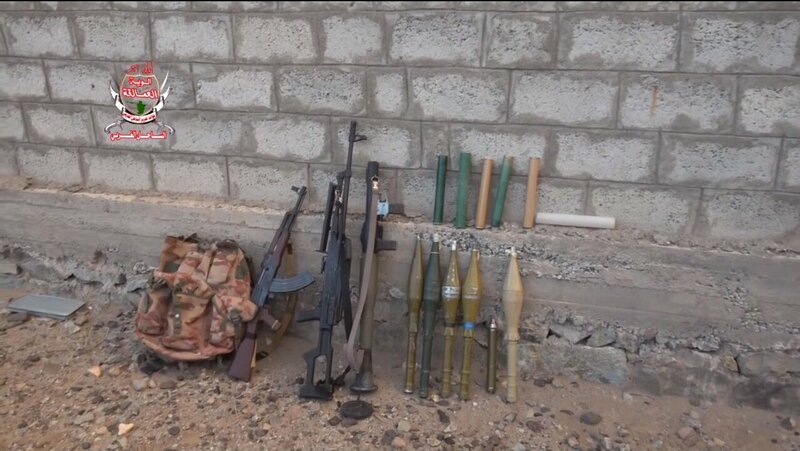 In Hays town outskirts, Amaliqa forces captured some weapons from Houthi, one fighter and destroyed MT-12 gun. 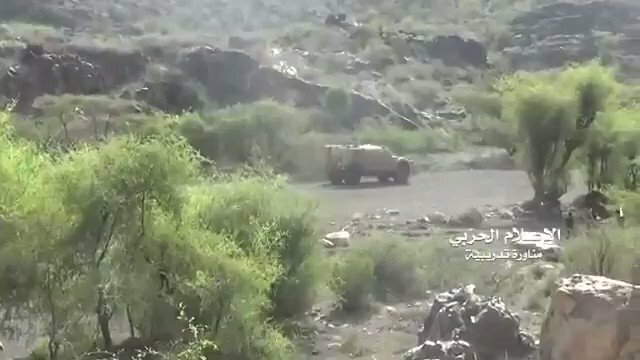 Houthis destroyed pro-Hadi forces vehicle in Al-Muhashama district, Jawf governorate. Depreciation of the Yemeni rial continues; it's nearing 700 to a dollar in exchange bureaus in both Aden and Sanaa. 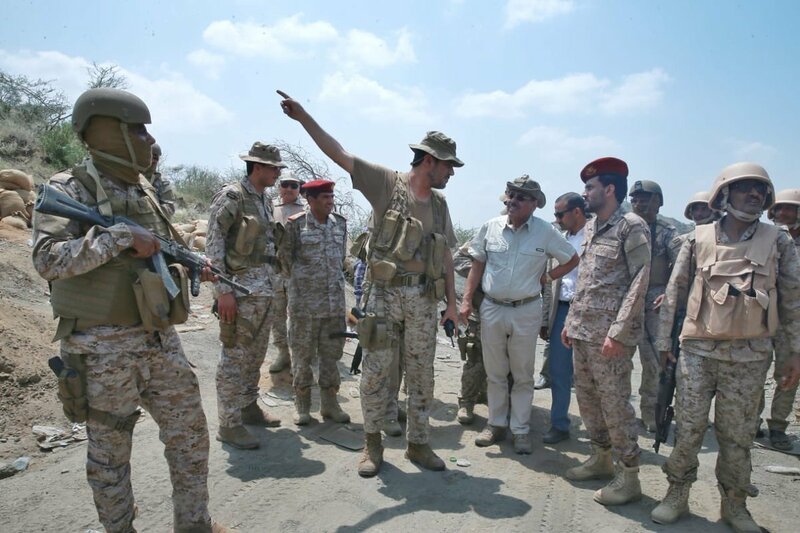 Yemeni VP @alimohsnalahmar visited different fronts on the border with Saada province. 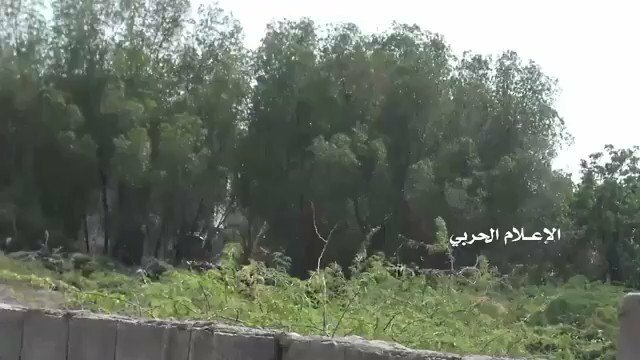 Houthis attacked Amaliqa forces positions near Kilo 16. 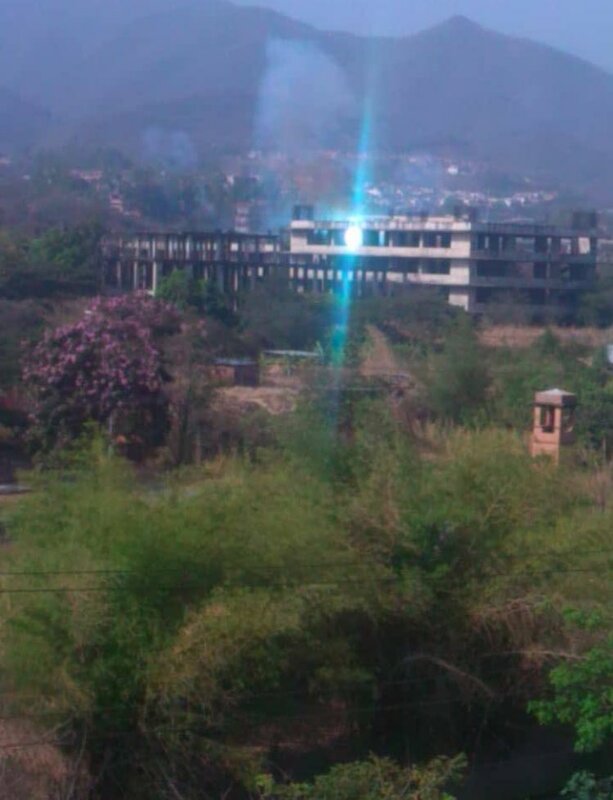 First MRAP was hit by RPG, second was burnt. 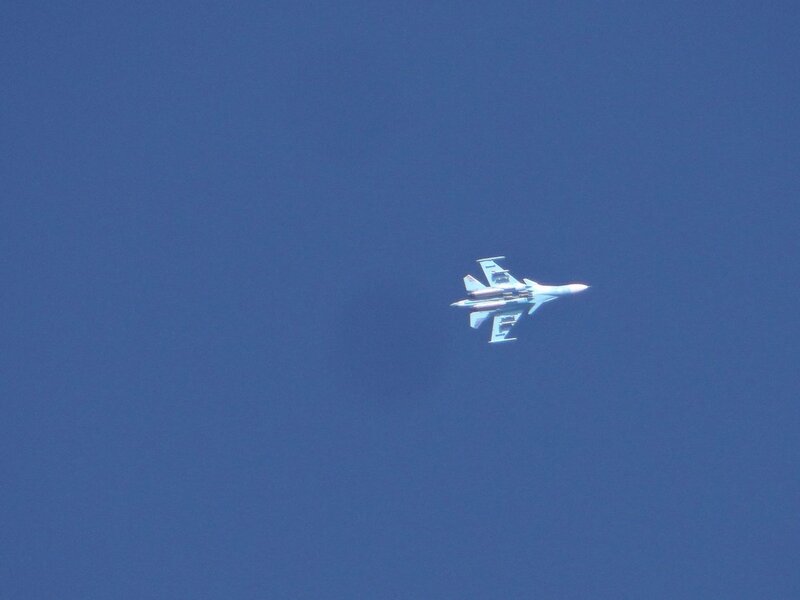 Saudi-led coalition airstrikes hit a local market in the center of Hayran district in Hajjeh province in northern Yemen killing and wounding scores. 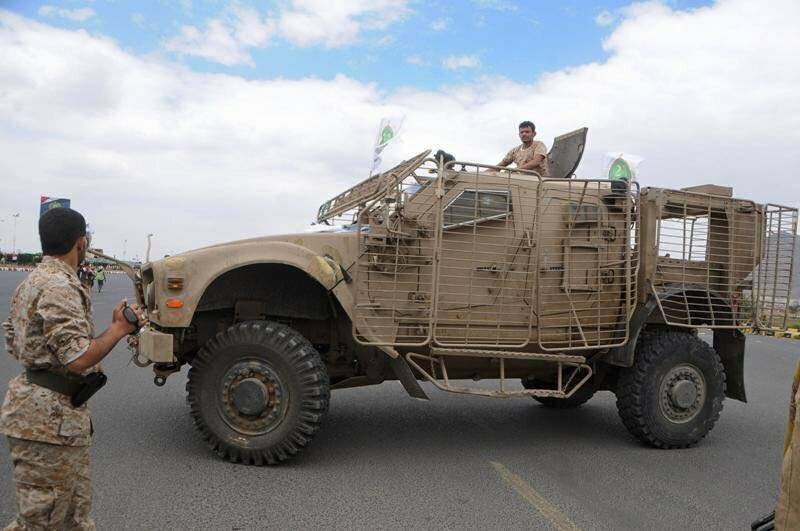 Houthi have 3 Oshkosh M-ATV. 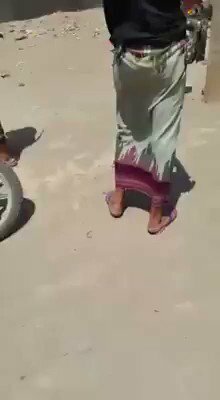 They were captured in Bayda, repaired and showed on the parade in Sanaa. 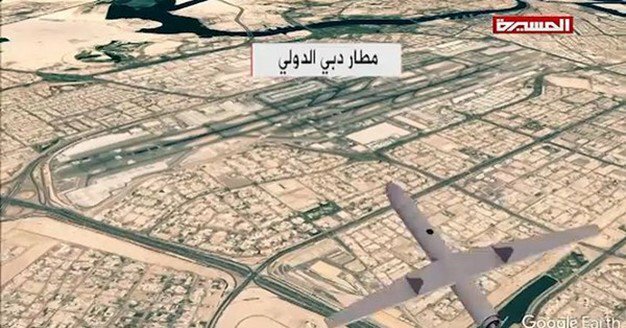 Houthi hit Oshkosh M-ATV with Metis ATGM. 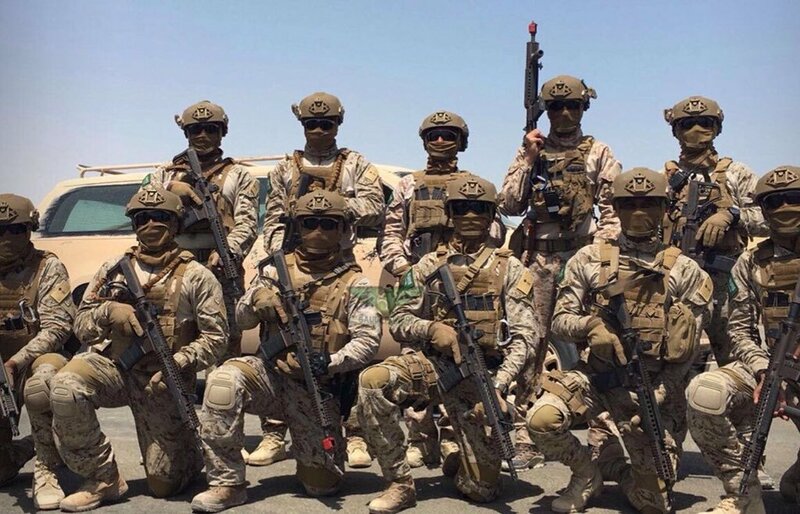 Saudi Navy Special Forces in Mahrah governorate.